E-Commerce web development and designing services have become a necessity in order to drive a huge mass of traffic on your online store. Chrisans Web Solutions is a leading eCommerce development company offers efficacious and memorable eCommerce web design, theme development, shopping-cart, plug-in & module development solutions for small, mid and large-scale enterprises. 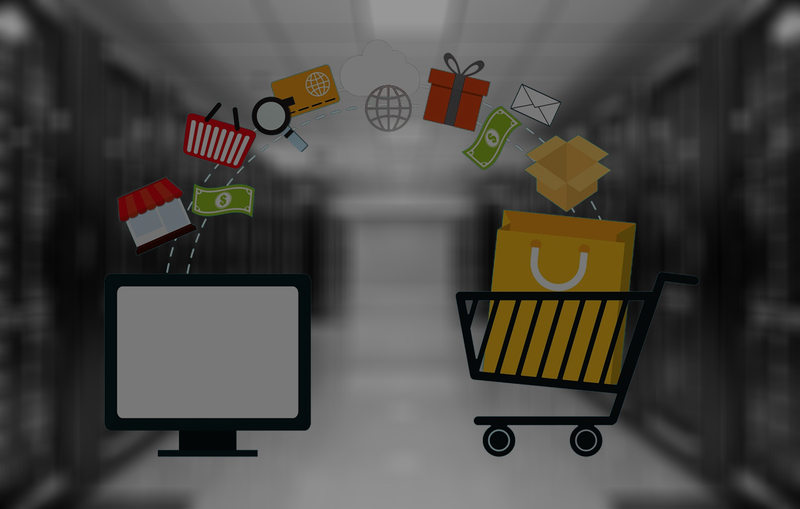 Having in-depth knowledge of this fast-growing industry, we provide eCommerce store development services on various platforms including Magento, Shopify, PrestaShop, OpenCart, nopCommerce, BigCommerce, Virto Commerce, and WooCommerce. 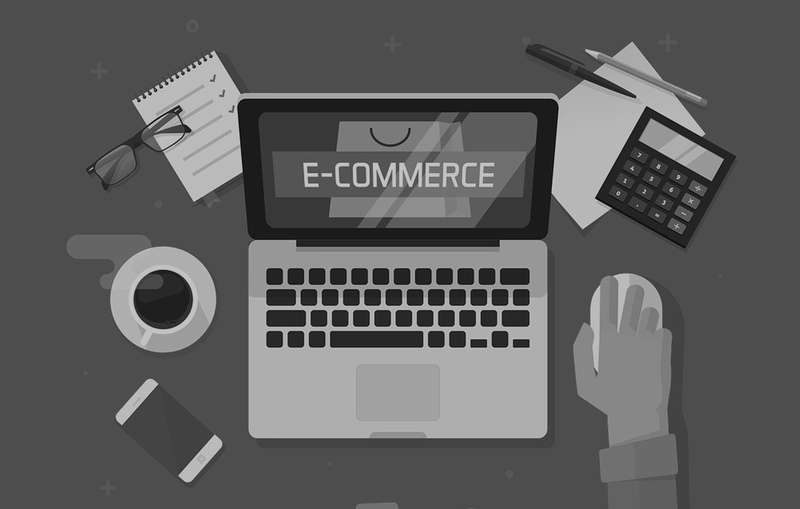 Our highly qualified and skilled professionals remain abreast with the latest industry trends to offer up-to-date eCommerce development services.